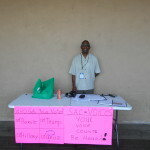 Sacramento Voices is a nine-month program that trains South Sacramento residents to tell the stories of their neighborhoods. 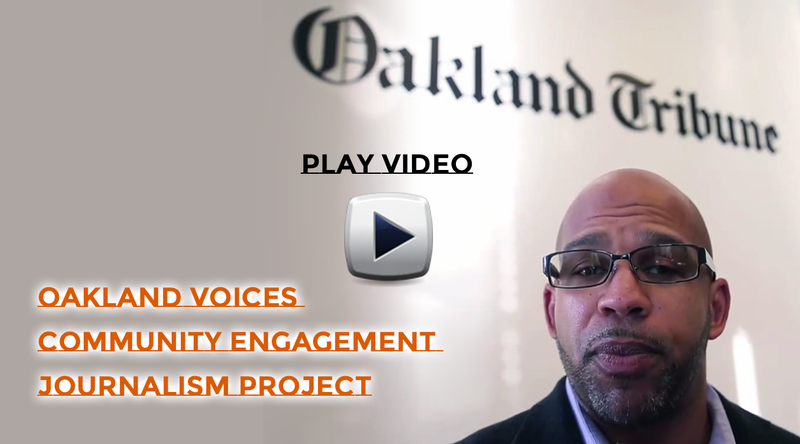 The Maynard Institute for Journalism Education created Sacramento Voices as a vehicle for community members to become multimedia storytellers, and to be new voices directly shaping reportage and journalism in the community. 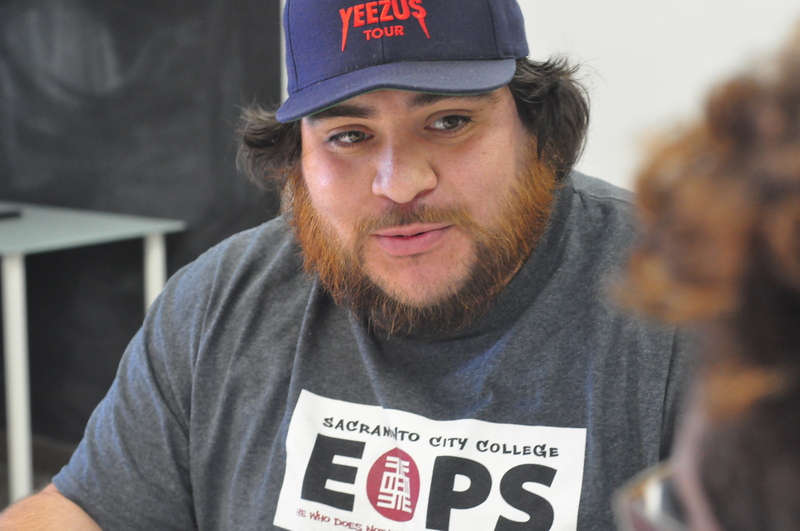 Our 2015-16 media project is based in South Sacramento. 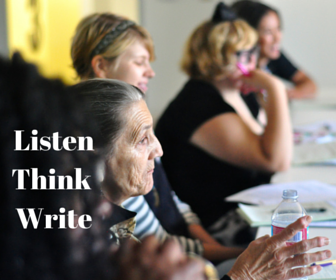 Twelve applicants have been chosen from around the South Sacramento neighborhoods of Oak Park, Lemon Hill and Valley Hi to be Sac Voices correspondents. They are trained in digital media storytelling: writing blogs and online pieces, taking photos, shooting video, and using social media to discuss issues that matter most in their communities. Our correspondents learn journalism ethics and judgement. 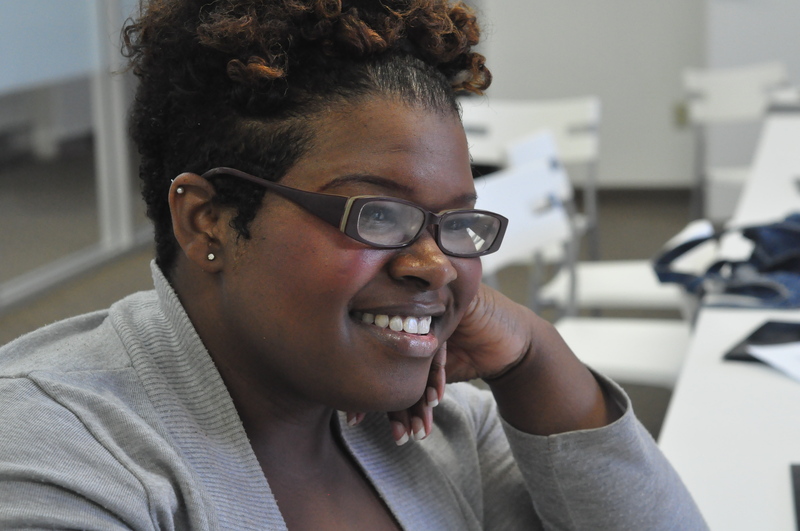 They learn how to conduct interviews, and to craft stories. 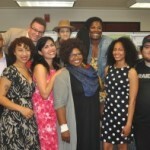 They use those tools to report on a wide range of issues highlighting the triumphs and challenges of life in South Sac, including community heroes and heroines, health and wealth disparities, and violence. 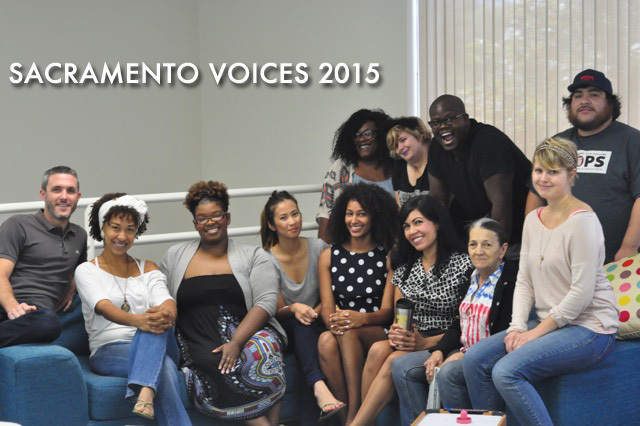 Many of our correspondents join Sacramento Voices because they want to reshape common misperceptions of their communities, portraying them instead as dynamic places where real people struggle, succeed, and thrive. Our team members also join Sac Voices because they have a passion for telling stories, maybe with their camera, maybe their pen, maybe both. Sac Voices allows correspondents to explore both their sense of mission and their love for storytelling, while acquiring skills they can take into their personal and professional lives.